Welcome to episode 61 of The Drone Trainer Podcast! 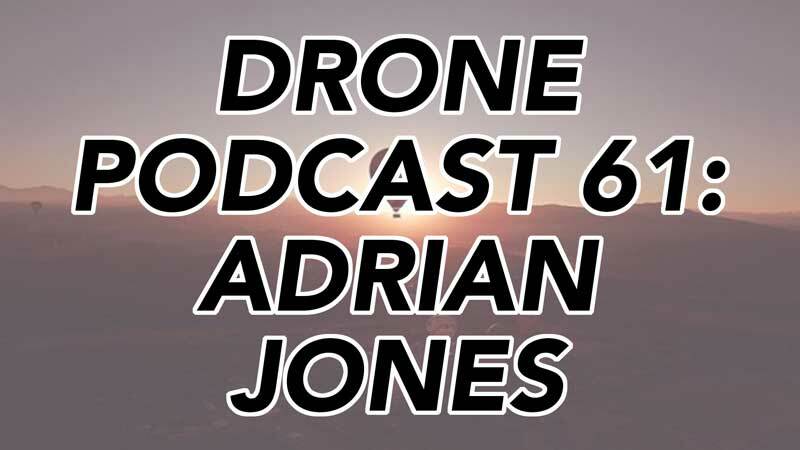 We’re going to have a chat with Adrian Jones, who discusses his brand new drone business. Check this episode out and subscribe on iTunes or Google Play so that you don’t miss this or any of the future podcast episodes! 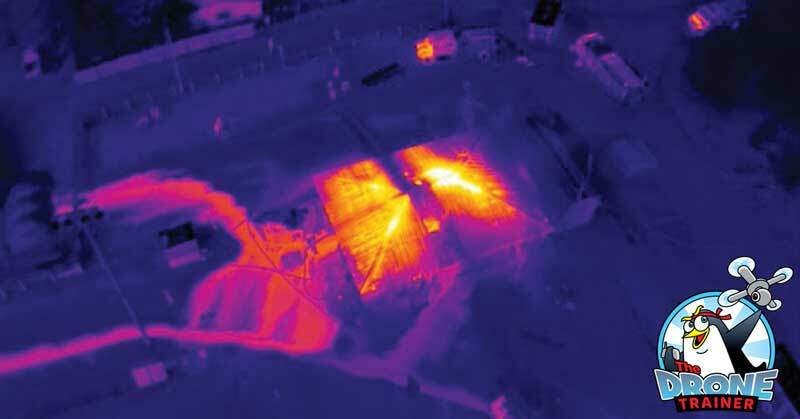 Welcome to episode 60 of The Drone Trainer Podcast! 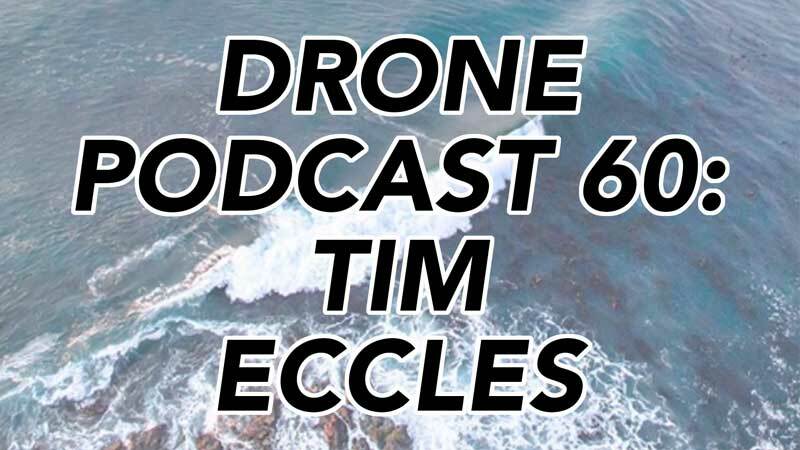 This week we’re going to chat with Tim Eccles, a drone pilot from Cape Town, South Africa. Check this episode out and subscribe on iTunes or Google Play so that you don’t miss this or any of the future podcast episodes! Welcome to episode 59 of The Drone Trainer Podcast! 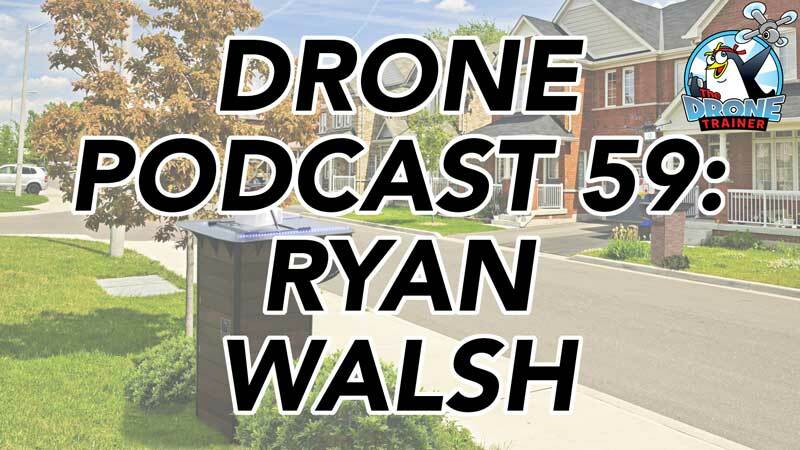 This week we’re going to discuss drone delivery with Ryan Walsh, CEO of Valqari based in Chicago. Check this episode out and subscribe on iTunes or Google Play so that you don’t miss this or any of the future podcast episodes! Welcome to episode 57 of The Drone Trainer Podcast! This week I’m chatting with Phil Alder, a drone pilot from southeast Australia. Check this episode out and subscribe on iTunes or Google Play so that you don’t miss this or any of the future podcast episodes! 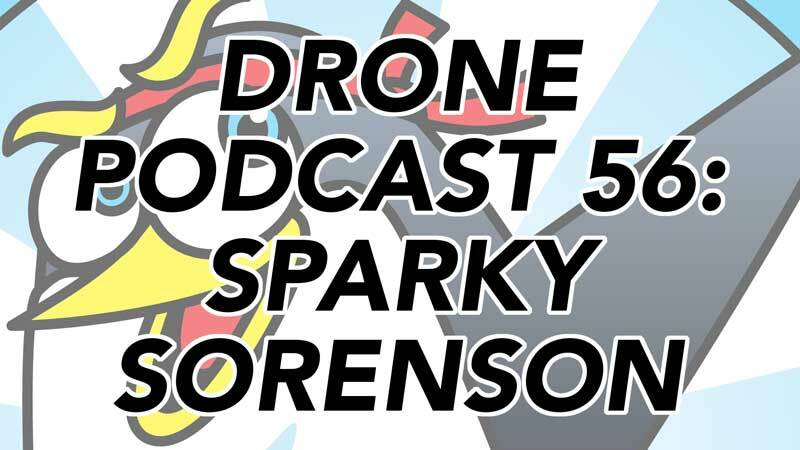 This is episode 56 of The Drone Trainer Podcast, and this week we’re going to hear from Sparky Sorenson, a drone pilot from Dallas Texas. Check this episode out and subscribe on iTunes or Google Play so that you don’t miss this or any of the future podcast episodes! Welcome to episode 54 of The Drone Trainer Podcast! 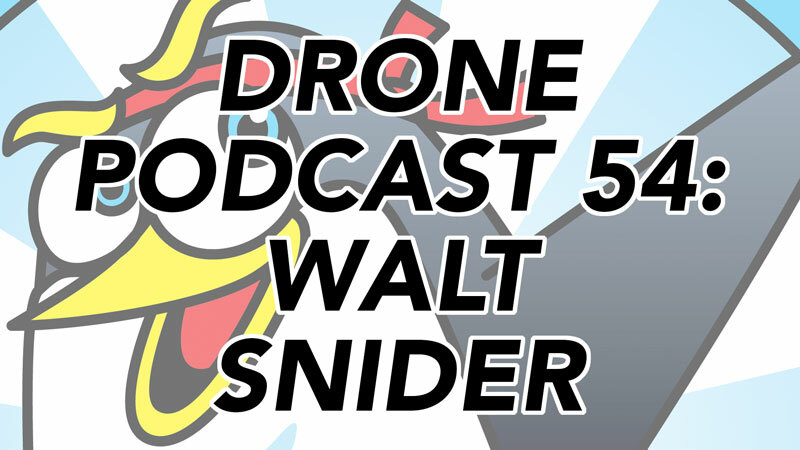 This week we’re going to hear from Walt Snider, who is going to be asking me a variety of questions about drones. Everything from what to look for when purchasing a drone, to different ways that drones will fly and behave under different circumstances. Check this episode out and subscribe on iTunes or Google Play so that you don’t miss this or any of the future podcast episodes!